Flushed with Rosy Colour: What is this Wretched Malady?? Oh yes. I vowed Never Ever to do this. But here you have it, facewashers edged with crochet. Who can tell what possessed me to engage in such frivolity? I guess I'm just bored. So unwholesome is this wretched malady, that I now feel a compulsion to edge all facewashers in my house! 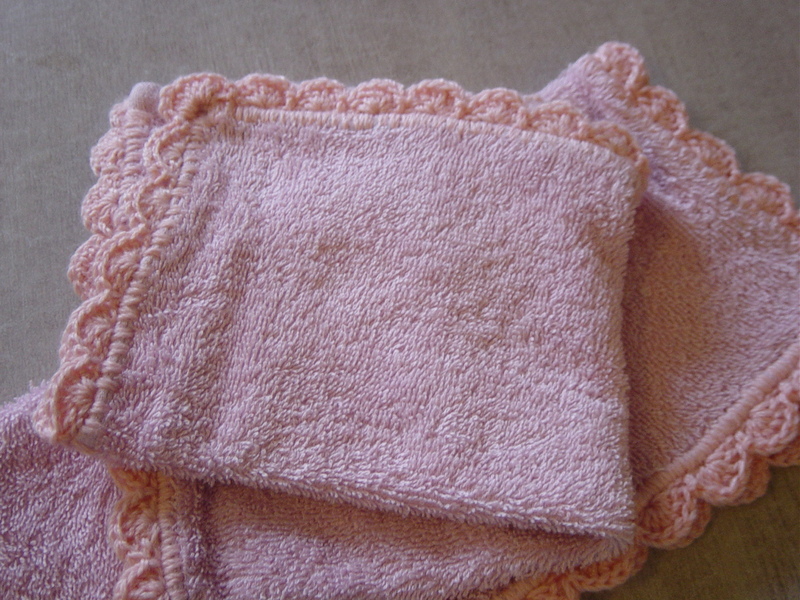 I am a crocheter as well..I love the face cloths or face washers as you say. with their crocheted edgings. Not so many years ago, it seemed like everything had a crocheted or tatted edging..and looked so dainty and beautiful. I love the granny square blocks you've done as well.I've become a follower..can't wait to see what you make next..
p.s. 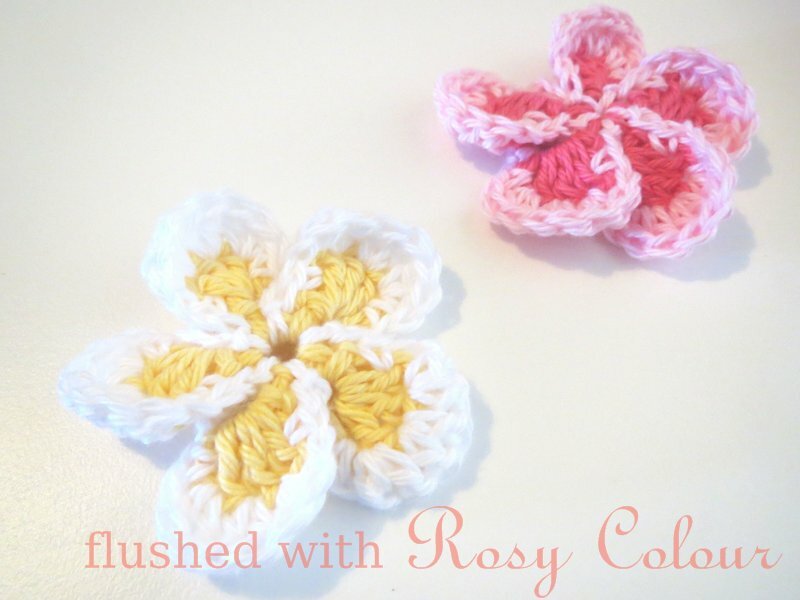 Have you ever made crocheted rag rugs?? I love doing them,lthough it takes a bit of time to get the materials ready.. I've started saving old clothes to make another one hopefully for our ensuite. It definitely is time consuming to do.